Sacred Hill’s renowned Riflemans Chardonnay 2016 has been awarded overall Wine of Show at this year’s Six Nations Wine Challenge, an extraordinary honour given to the most highly commended wine in a hotly contested competition between 600 top wines from six countries around the world. The team at Sacred Hill were humbled by the extraordinary result for their Riflemans Chardonnay, which is named after a little-known native New Zealand bird, the Rifleman. 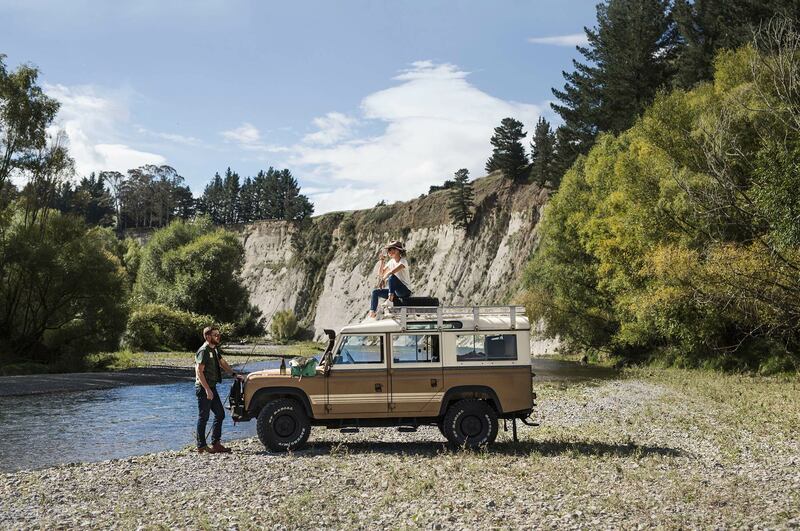 Hawke’s Bay Winemaker Jack Cornes says the team is filled with pride that Riflemans, the pinnacle of their craft, has been recognised in such a meaningful way. 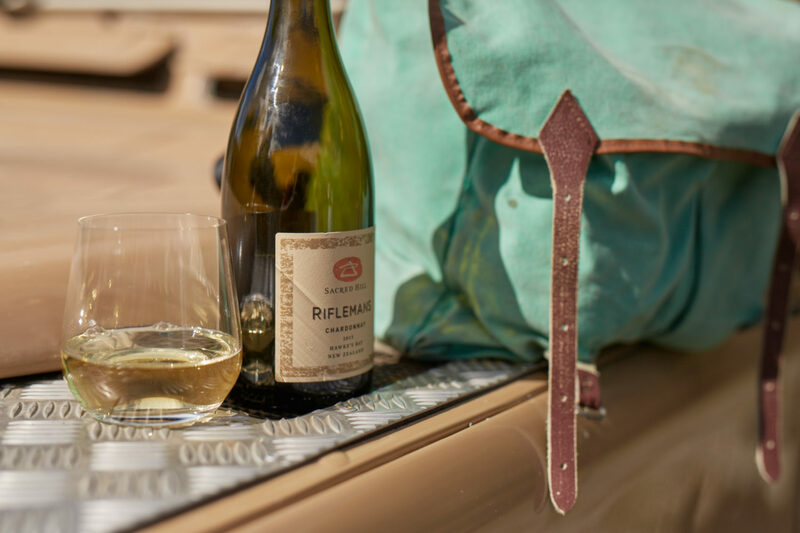 The 2016 Riflemans is a powerful, elegant vintage with intriguing, lifted aromas of ripe mandarin peel, nectarine, hazelnut and vanilla bean, and nuances of nutmeg and lemon meringue. This wine is the perfect match for strongly flavoured seafood or pork dishes to bring out the rich, intense flavours of this gorgeous Riflemans Chardonnay.